biQuad (and double biQuad) homemade wifi Antenna: 14db ! 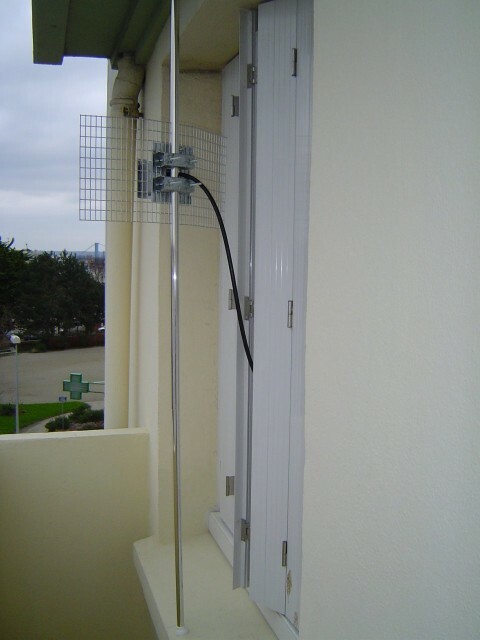 This entry was posted in Antennas and tagged antenna, Wifi by admin. Bookmark the permalink. i wanted to design it and try to apply it on my wireless card (SMCWPCI-GM MIMO).. my wireless card use SMA connecter as antenna connector.. is it compatibel? can you share with me the specification needed for your antenna’ design?